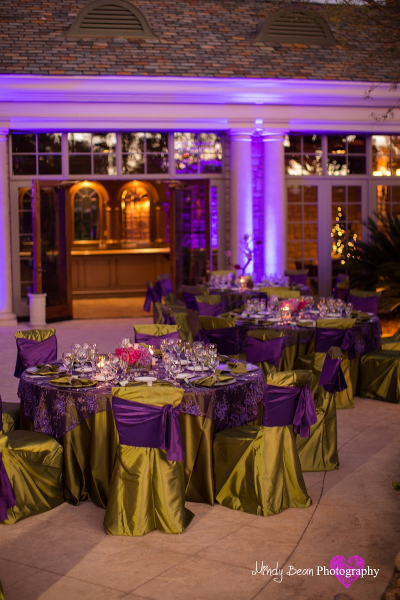 We hope you enjoyed the images from our photo shoot at The Smith for the Performing Arts! 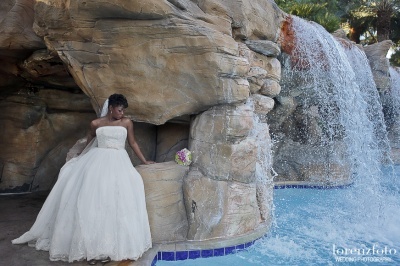 Next, we would like to share the beautiful photos from the JW Marriott. 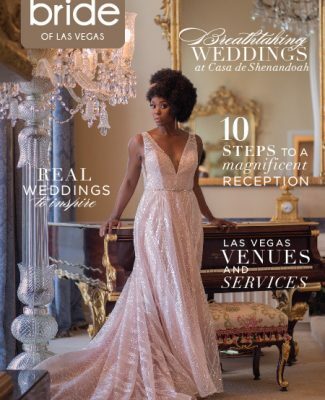 An already notable player in the Las Vegas wedding industry, the JW Marriott offers an array of alluring outdoor settings to reflect the beauty of a bride’s special day. 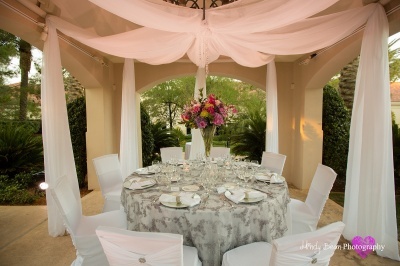 The resort includes eight ceremony sites hosted in one of their pristine gardens, courtyards, or terraces amongst 54-acres of lush grounds and waterscapes (one of which showcases a spectacular waterfall). 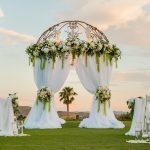 They also offer seven intimate and unique reception spots, so brides with weddings of any size can mix and match the different sites to create their perfect setting. 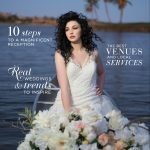 The theme of this photo shoot was “Storybook Love,” creating an enchanted wedding backdrop that boasts a charming, luminous and dreamy look and feel. 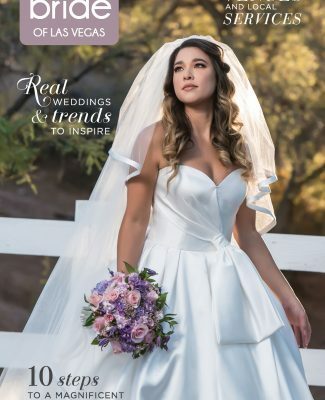 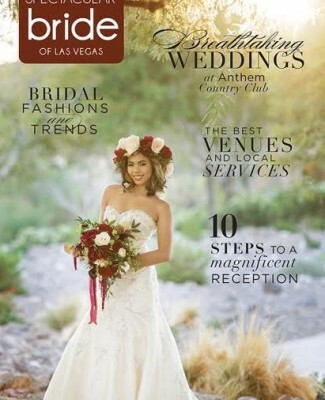 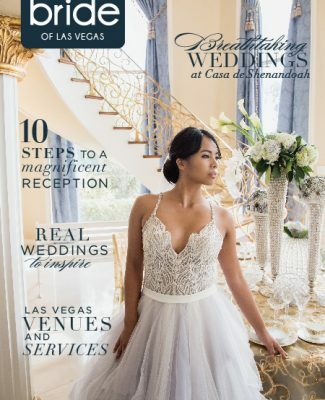 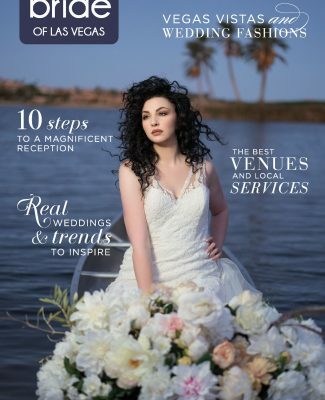 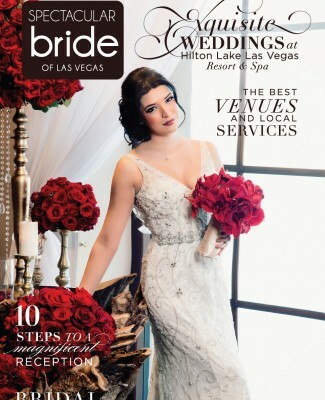 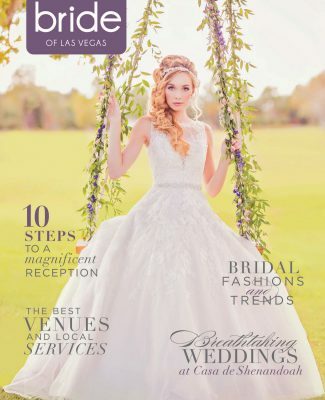 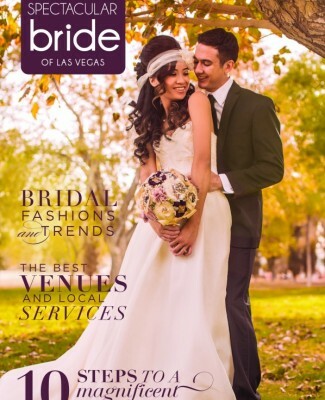 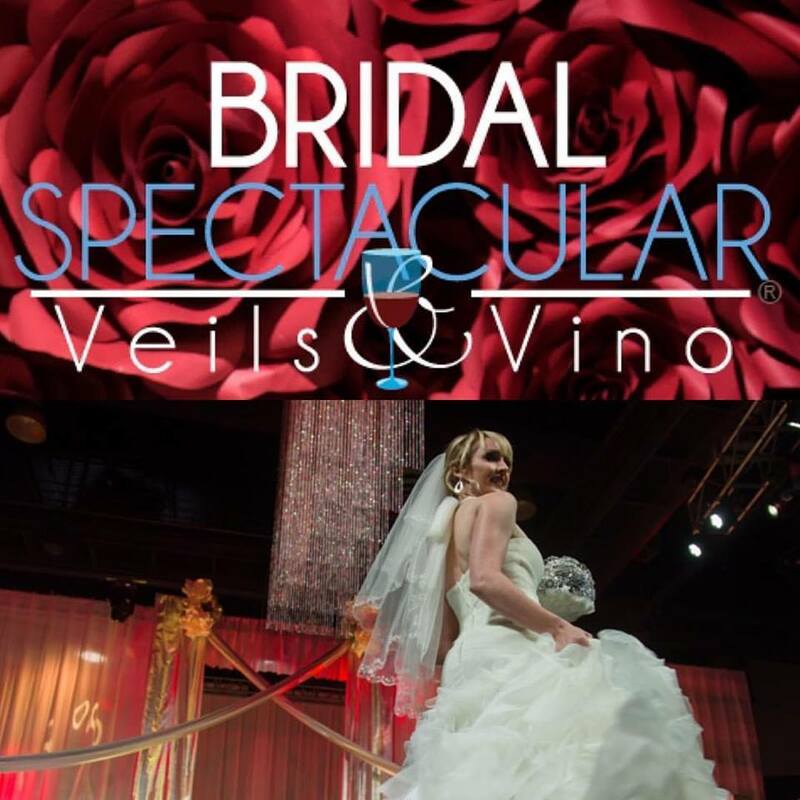 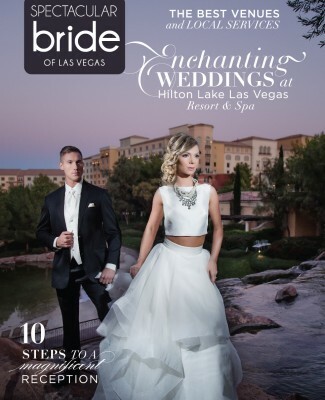 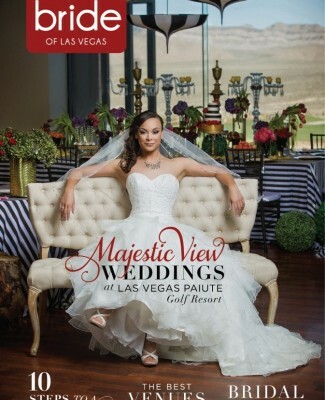 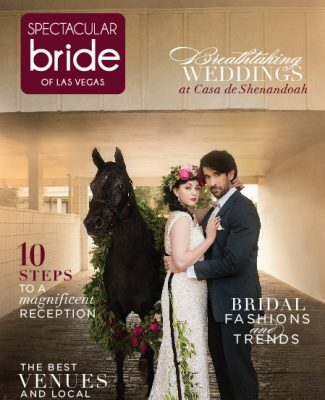 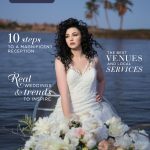 With these images we not only we wanted to highlight all of the stunning wedding sites that are available at JW Marriott Las Vegas, but to also showcase the work of all of the talented wedding professionals that are available in the Las Vegas valley. 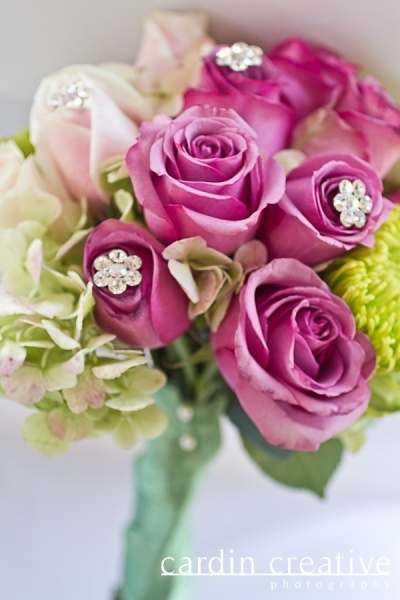 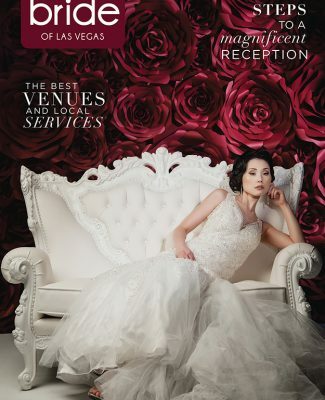 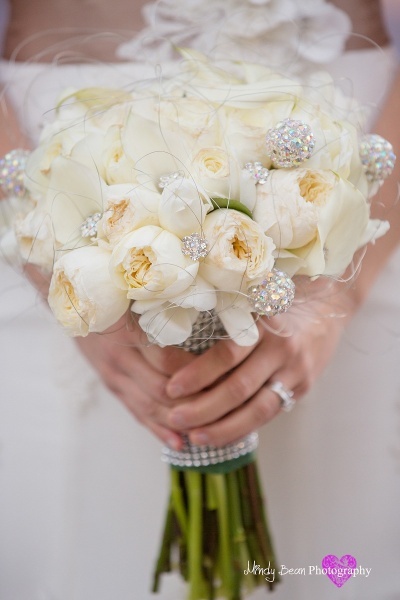 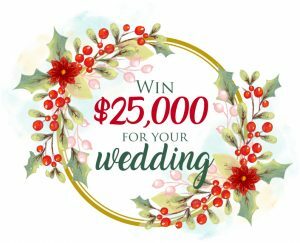 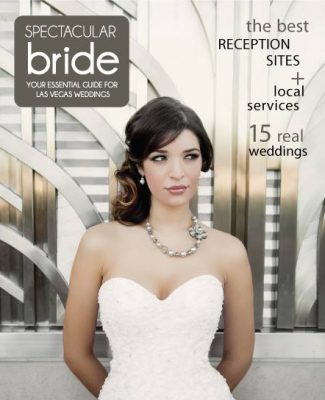 We hope you enjoy the work of these fabulous local wedding professionals as much as we do! 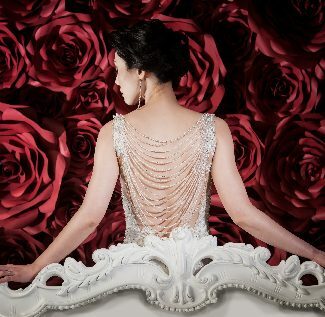 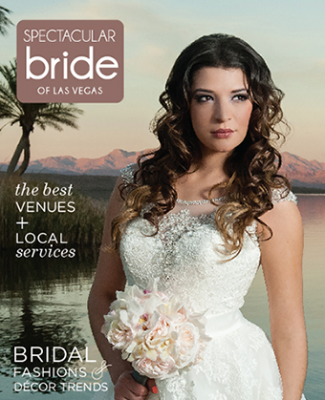 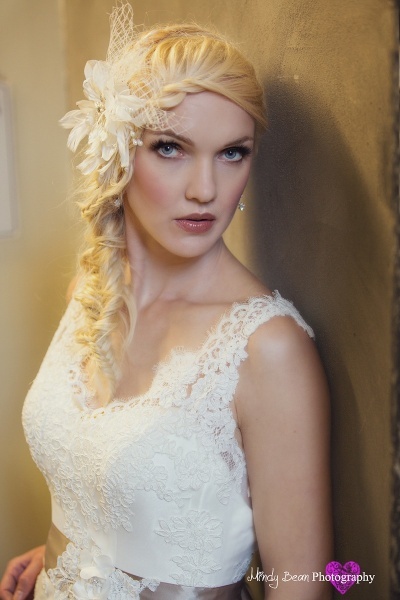 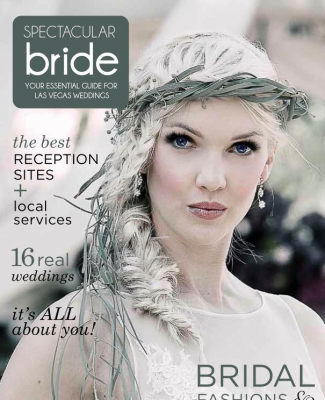 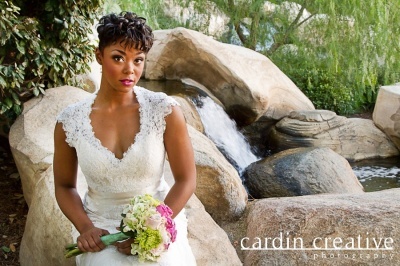 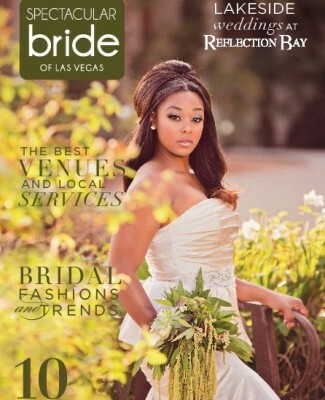 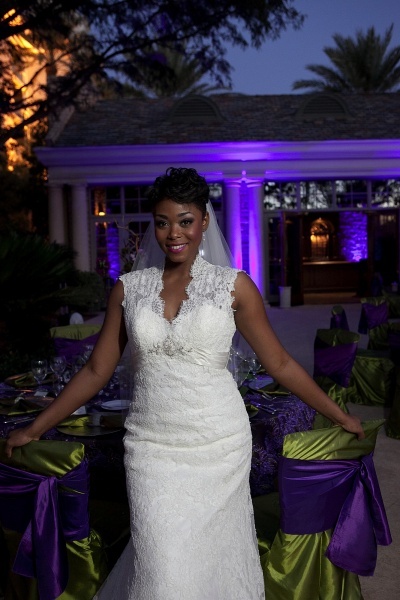 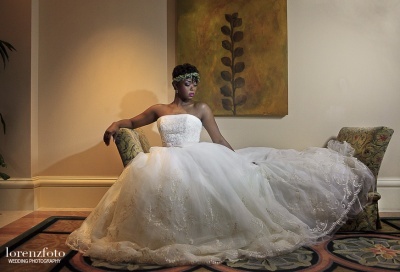 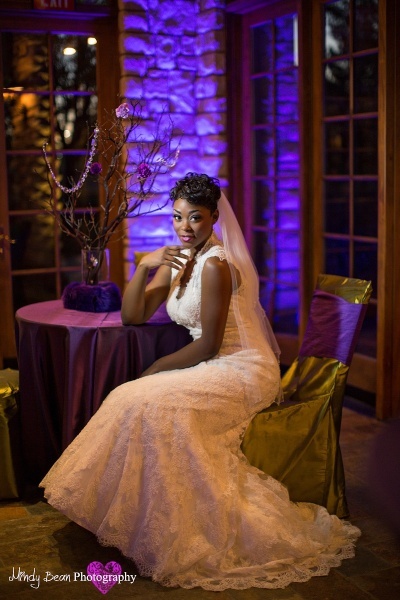 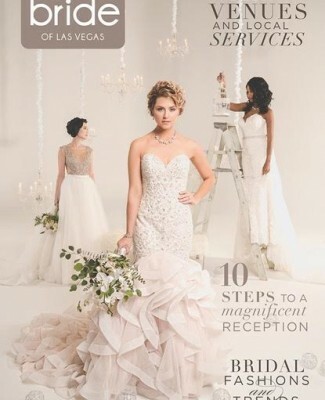 Thank you for coordinating this amazing bridal fashion shoot! 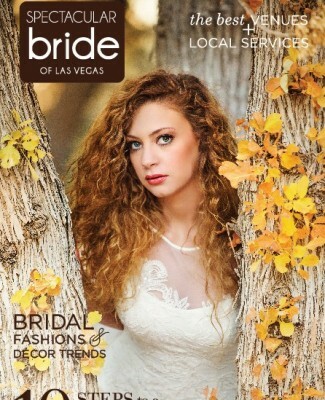 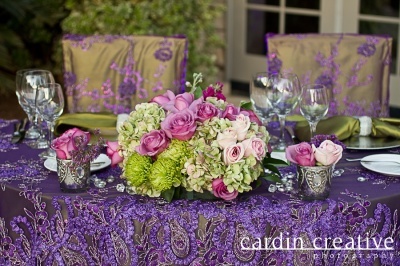 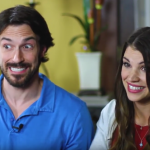 It was so much fun to work with the brides and the entire team of wedding vendors! 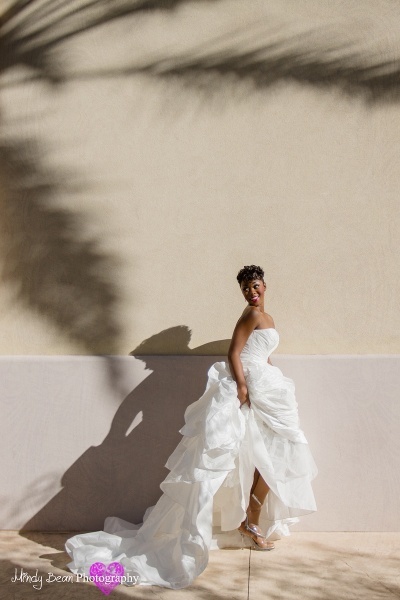 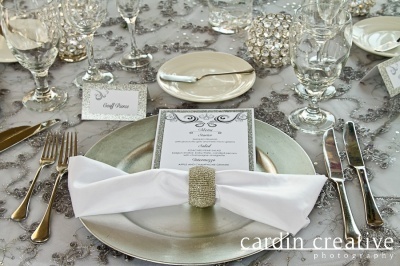 The JW Marriott is a stunning venue and all of the photos turned out beautifully!